paylines and is powered by Microgaming Quickfire. 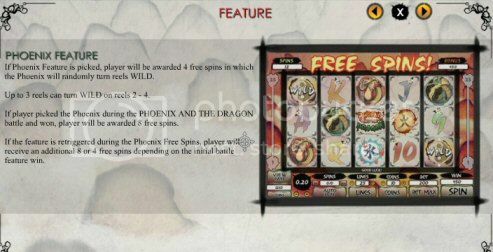 with a two times multiplier for the Dragon Cloud feature. 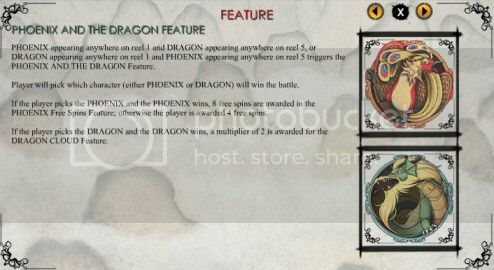 depending on the initial battle feature win.